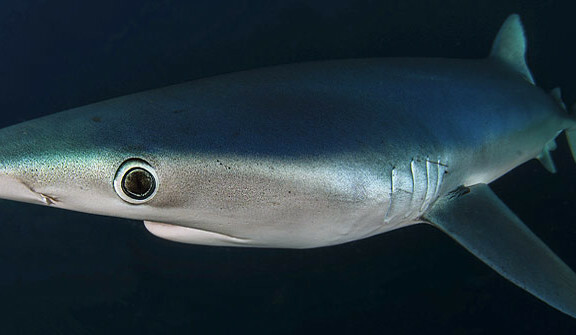 Shark dive South Africa – 9 day diving tour. 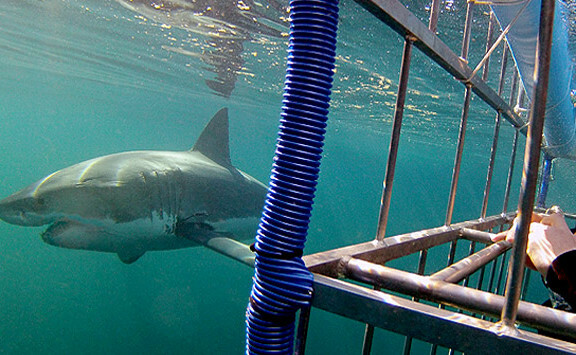 Cage Diving Tour Cape Town – 5 x day tour. 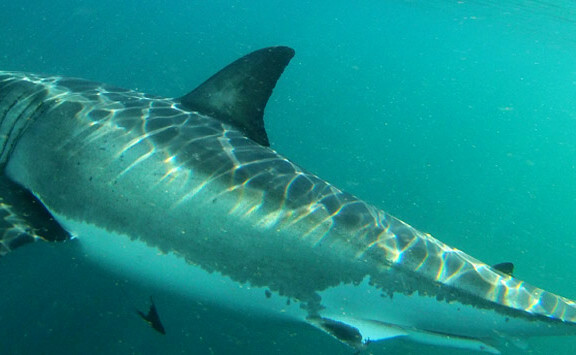 Oceans Africa is the only specialist scuba diving and whale watching tour operator in South Africa. With members and associates in all the main coastal regions of South Africa we can create the perfect tour package for you !